A Lucid 3 interactive key for identifying any of the 53 species of Coprosma currently recognised in New Zealand. The key is illustrated with 500 images of species and the features used to identify them and has a factsheet for each species that provides a list of distinct features, comparisons with similar species, description, habitat and distribution details, and references to literature. 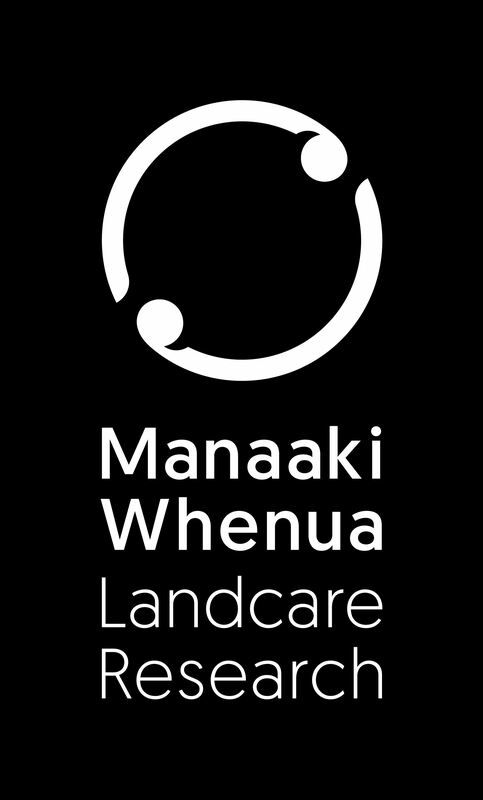 This key is part of a series of free interactive keys for identifying New Zealand native and naturalised plants. Glenny, D., Cruickshank, J., Morse, C. and Rolfe, J. 2010. Key to Coprosma species of New Zealand.